There’s a good reason I was bracing for a really big announcement between those two brands. 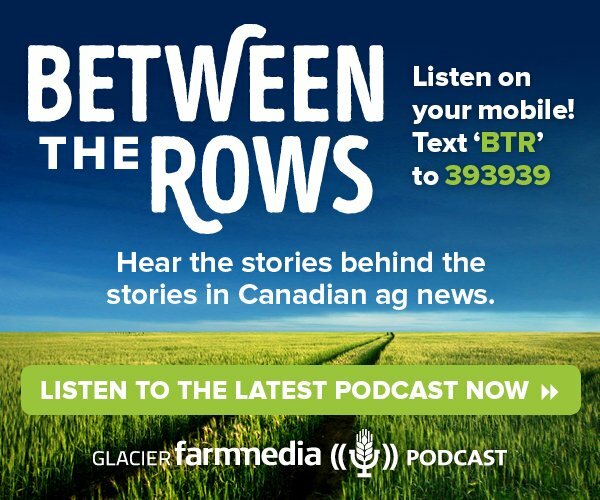 The rumours around a deal between them have swirled through the agricultural machinery industry in Western Canada for years. 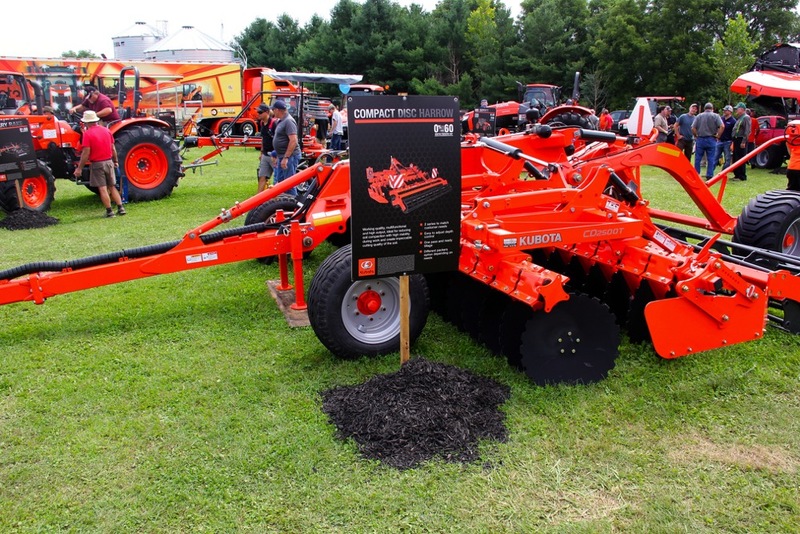 I can recall being told multiple times by a couple of dealers associated with those brands that Kubota was buying the Versatile brand, and an announcement was imminent, they said. 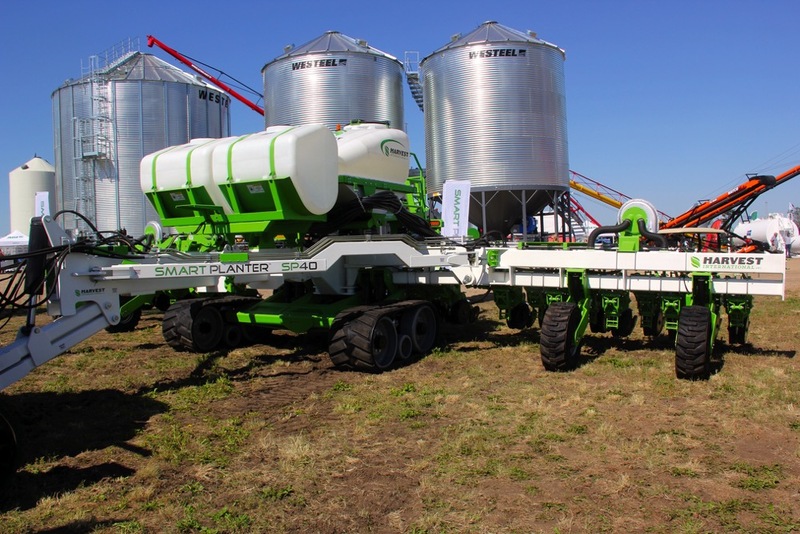 They had inside information about it from someone at Versatile I was told more than once. No announcements came. 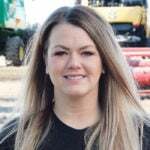 I did my best to pump any contacts I had at the Winnipeg plant for a tip on what might be to come along those lines, but the only hint I ever received came unwittingly from a corporate secretary. 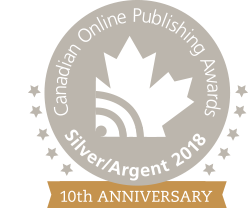 I had called the Winnipeg office to talk to a senior executive about an interview on an unrelated matter and the secretary told me the executive wouldn’t be available that week, because he was in Japan. It caused me to wonder, but I left it there and didn’t draw any conclusions from it. 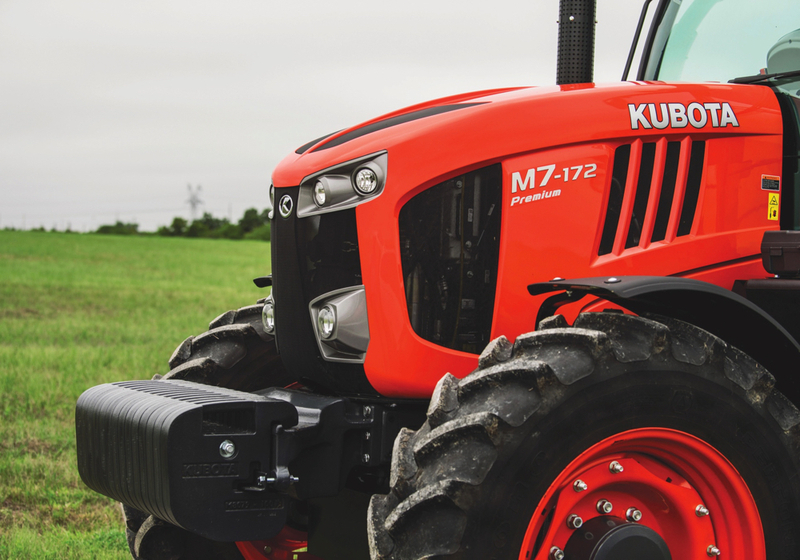 To be clear, the latest announcement does not say the two brands are merging, but it does offer interesting news — that Versatile will immediately begin building a new series of tractors for Kubota, which will enable the orange brand to push its offerings into the mid-horsepower range, well above what their flagship in the M7 line now offers, which is 170 horsepower. 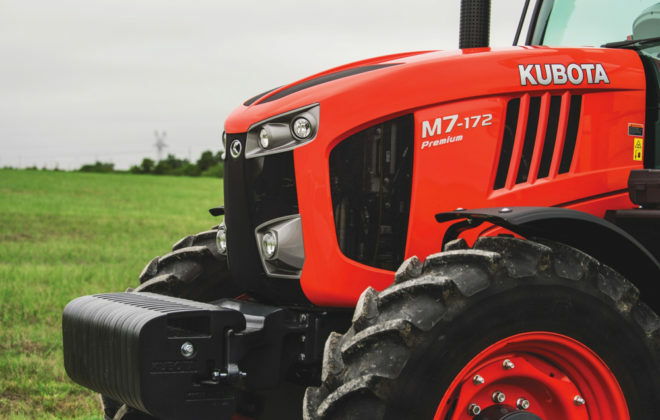 “(It) will enable the addition of tractors in a horsepower range greater than the currently largest M7 170-horsepower line,” reads the Kubota release. 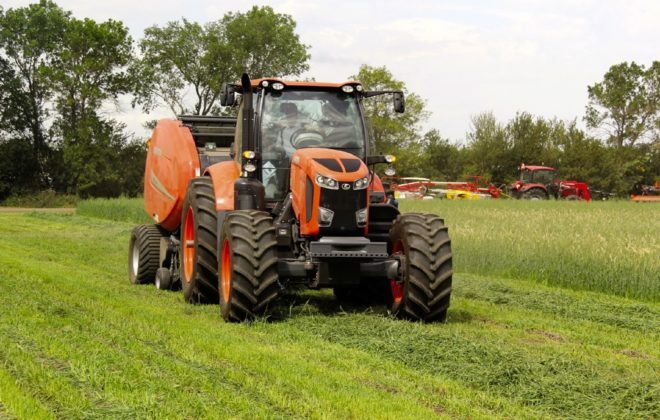 Kubota adds that the new tractors will be introduced in the second half of 2019. 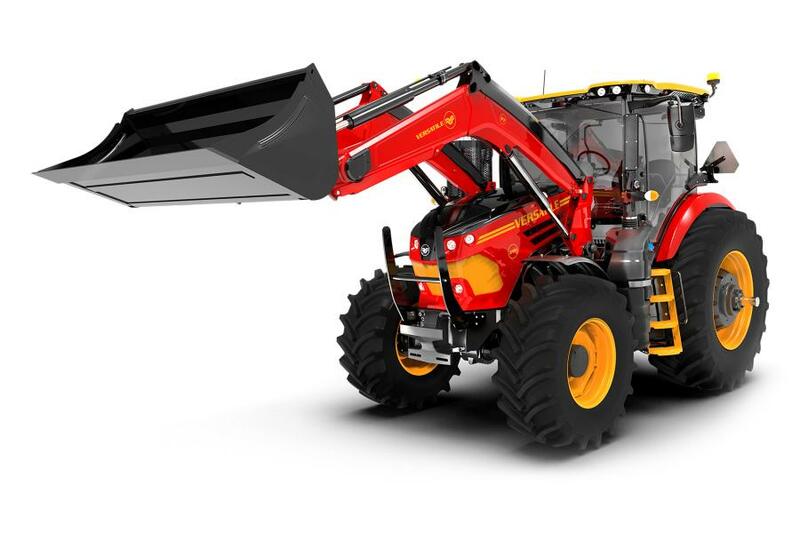 Interestingly enough, that is exactly when Versatile intends to debut its new Nemesis line of 175 to 210 h.p. 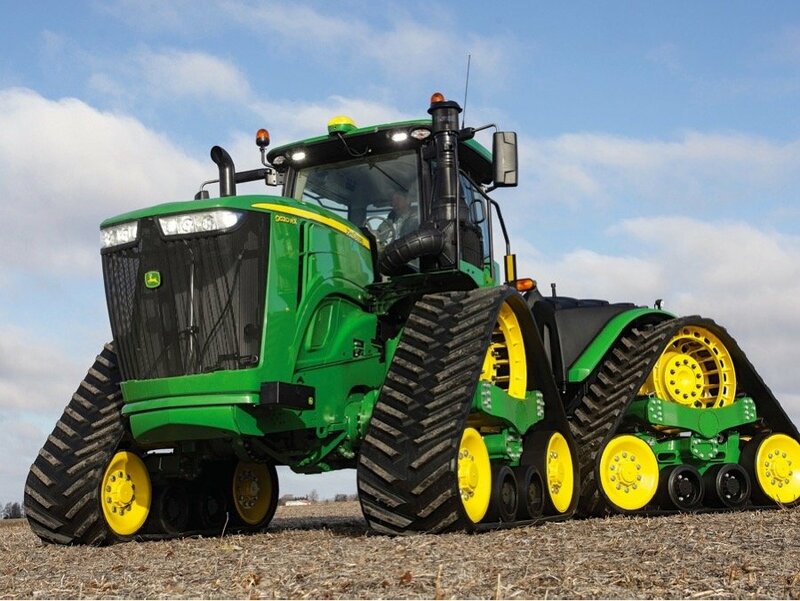 tractors that it showed to dealers last month. 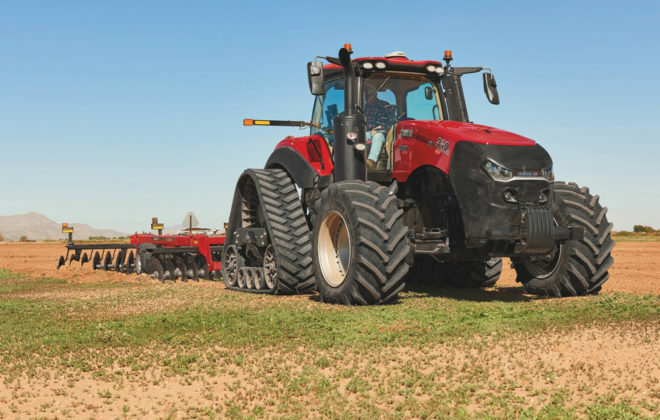 Of course brand engineers don’t just huddle in the boss’s office for the morning and next day an entirely new tractor rolls down the assembly line and off to dealers. 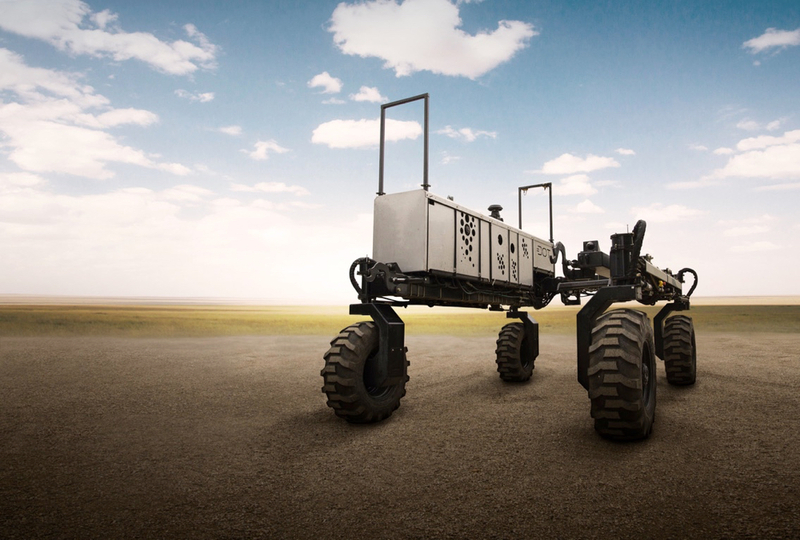 The Buhler news release makes that point clear: “Development of this new tractor platform began nearly five years ago and production will begin Immediately,” it reads. 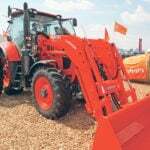 Kubota has made no secret of the fact it intends to eventually become a full-line ag equipment manufacturer. So far, it has gone about expanding its product line in a pretty methodical and paced manner. It has already gained a lot of ground in that direction. I think it’s interesting to note that Kubota began its relationship with the Great Plains companies through a branding effort very similar to this Versatile partnership. It now owns Great Plains. 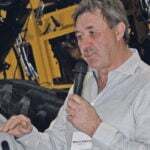 That kind of initial product agreement leading to a full corporate takeover is something we’ve seen several times in the ag machinery sector.